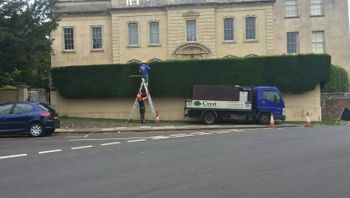 For tree surgery that you can really rely on, choose our team of experts first. Reclaim your planting space by choosing our high-quality stump removal services, available throughout Bristol. We’re tree planting experts, and this means that you can improve the green space around your property with ease. 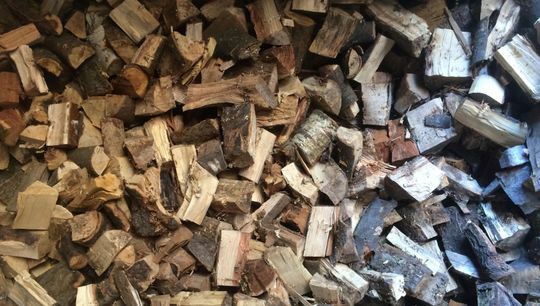 Keep your home warm and cosy with the excellent firewood delivery services we offer throughout Bristol. 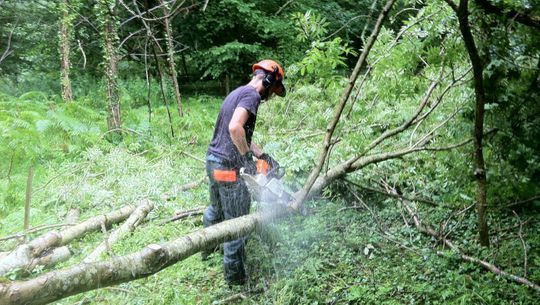 Brush up on your tree surgery training or complete a new course to ensure you’re up to standard. 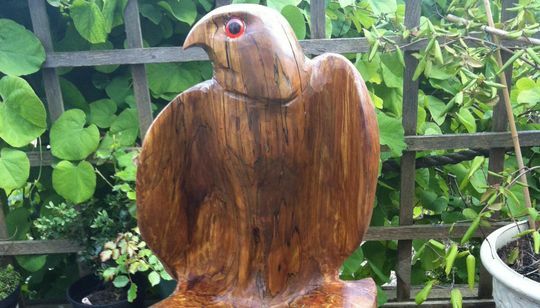 We create a range of stunning wood products for customers, and we’re sure there’s something for you. 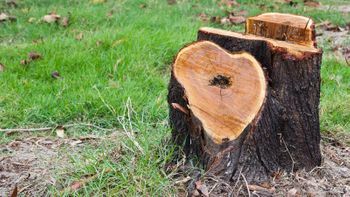 For excellent emergency tree surgery, choose our dedicated team first. for more information on our tree surgery services. 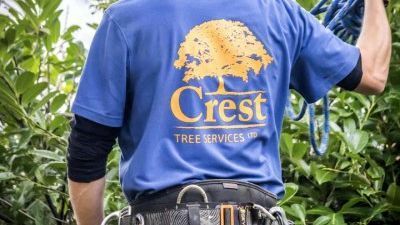 For honest and reliable tree surgery services, choose the expert team at Crest Tree Services Ltd, based in Bristol, Avon. 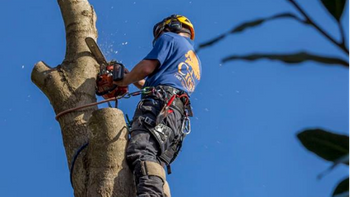 Our tree surgeons have more than 20 years of experience, and we’ve been active since 2014. The services we offer are straightforward, and this means that customers’ needs are constantly met with the minimum of fuss. Domestic and commercial work is available, and we strive to serve you effectively at all times. Call us now to discover more!